AlphaPoint, the blockchain company, has hired a heavyweight from the financial services world to head up the firm’s trading business. 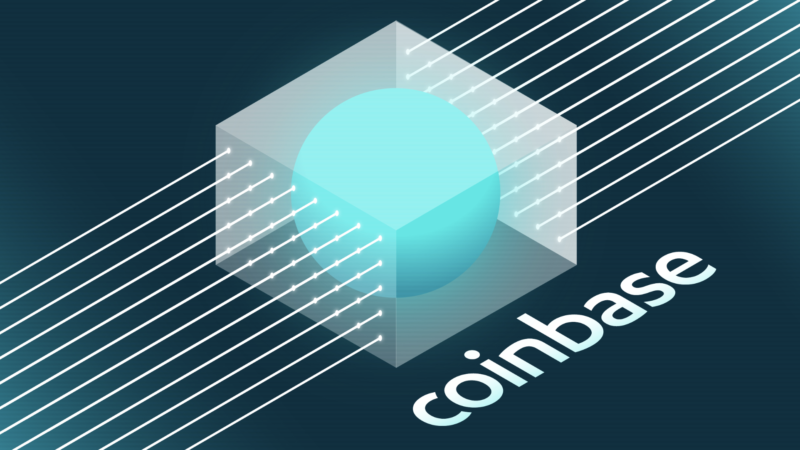 The New York-based firm, which counts Mike Novogratz’s Galaxy Digital as an investor, announced Friday it hired Kapil Rathi, formerly head of equity options at Cboe Global Markets. Cboe is the exchange behind the first bitcoin futures market in the U.S. The Block spoke with Kapil Rathi on his first day at the new job to ask him about his role and his impression of AlphaPoint’s place in the digital-asset ecosystem. Rathi is charged with covering the company’s exchange relationships as global head of trading markets, a new role at AlphaPoint, which white-labels exchange technology that other firms use to power their own markets. AlphaPoint is not an exchange itself. A veteran of financial services, Rathi formerly worked at the New York Stock Exchange and ISE, an options exchange acquired by Nasdaq in 2016. 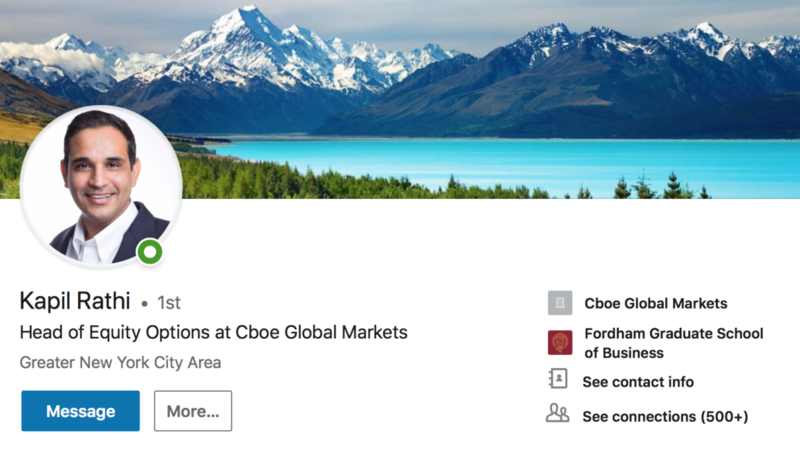 When Rathi was at Bats, the exchange bought by Cboe in 2017, he played a role in launching its options exchange EDGX Options, according to MarketsWiki. He also led initiatives in market data and order routing at ISE. 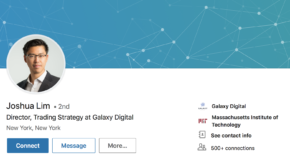 When asked about the products he will be responsible for building out, Rathi outlined AlphaPoint’s Exchange Remarketer platform. It connects exchanges together so that markets can pool liquidity from one another. That’s something attractive to new markets, according to Rathi.